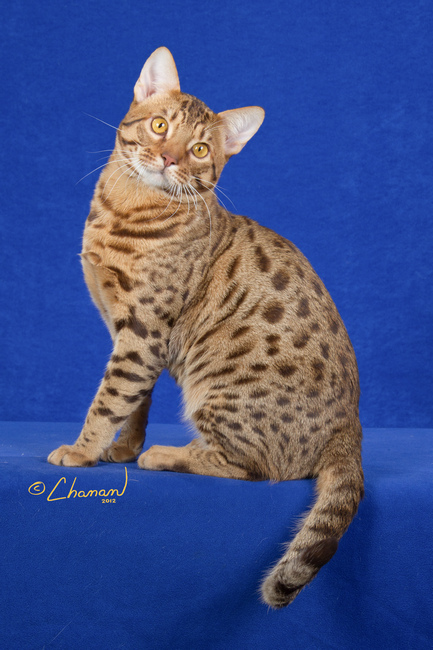 Welcome to the SpotOn Ocicat website! Please click on the links above for more information regarding us and our Ocicats. Pictures on this website are copyright by the photographer. Do not use photos from this website without written permission.